Company purchases new VUTEk H2000 from CMYUK to service high-end installations. BESTSELLER In-plant BS Printhouse Streamlines Operations with an EFI midmarket productivity suite. Danish based BS Printhouse is the in-house printing operation of one of Europe's leading fashion retailers, BESTSELLER. 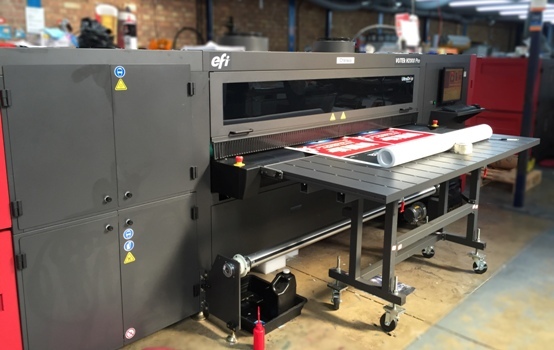 In keeping with the company's philosophy of providing quality products at affordable prices with fast delivery, the company has invested in an EFI Midmarket Productivity Suite. With EFI's Pace™ as its core MIS technology, the Midmarket Productivity Suite will provide BESTSELLER with end-to-end business and production workflow management, including web-to-print and e-commerce capability using the Suite's Digital StoreFront® software component. Investment made to establish a dedicated, high-end superwide inkjet offering. VUTEk GS3250LX FlatbedEFI™ reported that US Company, Consolidated Solutions has acquired two 3.2m EFI VUTEk® GS3250LX Pro printers with UltraDrop™ Technology. The hybrid flatbed/roll-to-roll printers were purchased to help it meet growing demand for point-of-purchase displays, unique media displays and other graphics applications, for one of Ohio's leading independent printing and marketing solutions companies. 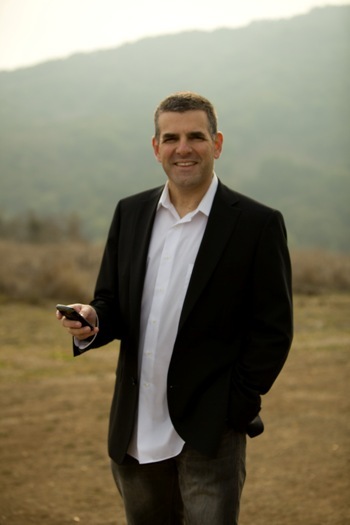 Fiery Global University is proud to release its next generation of On-Demand online learning. Now you can expand your Fiery knowledge from any device, anywhere, and anytime. New, custom applications for digital print management. John HenzeDetails have been released by EFI as to how print service providers (PSP’s) can develop customised solutions to automate and streamline their digital print production operations using the new EFI™ Fiery® API (application programming interface). Available now, companies can use the Fiery API to tightly integrate digital print operations with their existing IT framework to share data and eliminate job-prep process steps. 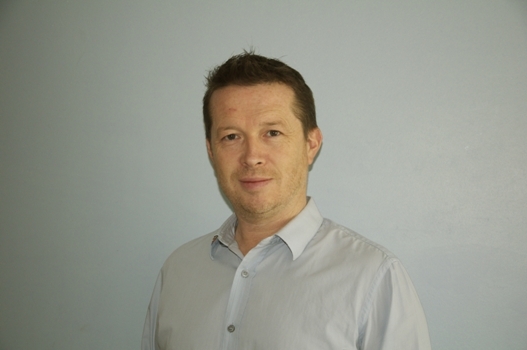 Dye and colour systems developer Rialco to extend EFI’s technical advantages. Rialco® Limited, one of Europe's leading suppliers of dye powders and colour products for digital print and industrial manufacturing industries has been acquired by EFI. The acquisition is seen as a good investment since the dye –sublimation market Rialco serves is deemed one of the fastest growing sectors of the worldwide ink industry. Electronics For Imaging and its Dutch subsidiary EFI BV, Amsterdam announced on 1st August that a new agreement with Eindhoven, Netherlands-based DLL Group for equipment financing of EFI™ inkjet printers for signage and graphics, label and packaging, industrial textile and ceramic tile production. The agreement, which covers EFI equipment sales in many European countries, will provide customers with new rental and leasing opportunities for EFI's VUTEk®, Jetrion®, Cretaprint™, Quantum, Reggiani and Nozomi digital printer product lines. New Innovations in Textile Technology at ITMA 2015, including the Debut of the new ReNOIR NEXT System. 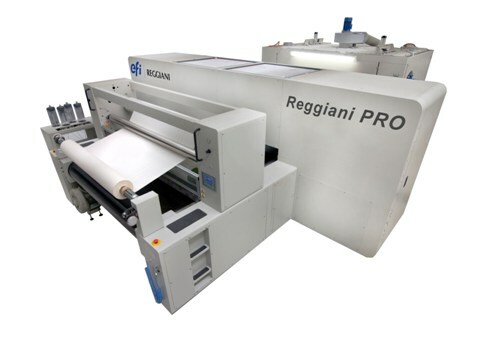 EFI Reggiani PROAt the first dedicated textile exhibition since the mid-2015 acquisition to form EFI Reggiani, the company showcased new technological sustainable technology solutions and processes for the new era of green textile factory production at ITMA 2015. Fourth Quarter and full year 2014 results released. 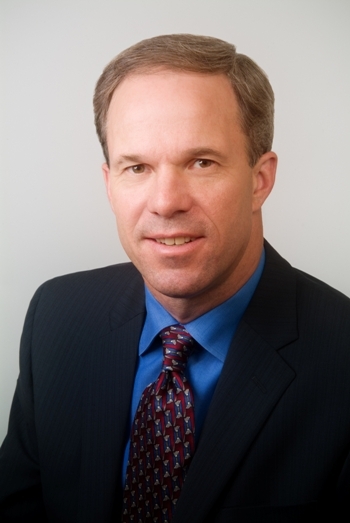 EFI CEO Guy GechtElectronics For Imaging, Inc. (Nasdaq:EFII), a world leader in customer-focused digital printing innovation, has released its results for the fourth quarter and full year of 2014. Electronics For Imaging announced its results for the second quarter of 2016. For the quarter ended June 30, 2016, the Company reported record second quarter revenue of $245.7 million, up 21% compared to second quarter 2015 revenue of $202.7 million. GAAP net income was $5.2 million or $0.11 per diluted share, compared to $7.7 million or $0.16 per diluted share for the same period in 2015. Non-GAAP net income was $26.7 million or $0.56 per diluted share, compared to non-GAAP net income of $22.9 million or $0.48 per diluted share for the same period in 2015. Third quarter results up 11% against same period last year. 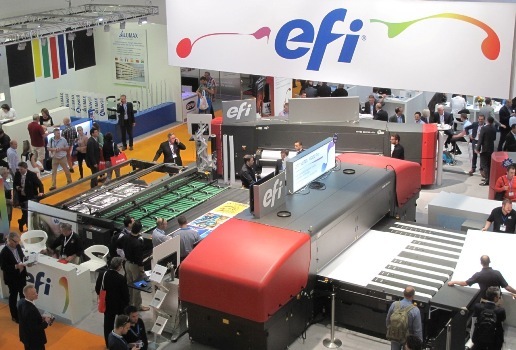 EFI LogoElectronics For Imaging, Inc. (Nasdaq: EFII), a world leader in customer-focused digital printing innovation, announced its results for the third quarter of this year on October 21, 2014. Committee of industry experts say EFI integration of GamSys MIS and Metrix planning software marks a significant improvement in workflow automation. EFI Patrick VrevenAt the Graphitec Expo in Paris last month, an expert committee of industry leaders and technical experts announced the winners of the 15th Graphitec Innovation Awards. It is the largest print show in France and this year's event focused on new technology and workflow optimisation. The Graphitec Innovation Awards are reserved for those products that demonstrate technical innovation and deliver significant customer value. EFI™ took top position in the category of MIS, ERP and Web to Print Software Solutions for the integration of its EFI GamSys MIS and EFI Metrix production automation software. Must See ’Ems Awards with New Technology Innovations for Print Businesses. EFI™ earned nine awards this year in the annual Must See ’Ems graphic arts technology competition – the most presented to any company this year. The Must See ’Ems competition recognizes the most compelling new products to be presented at North America’s largest annual graphic arts trade show, Graph Expo. Company partners with customers and industry experts to offer educational webinars on business automation. EFi workflow ebooksEFI™ has rolled out an educational programme designed to help customers increase their awareness and knowledge of advanced workflow automation. It comes packaged as a series of free webinars with associated ebooks on topics which cover workflow solutions which deliver greater levels of automation. EFI announced increased first quarter revenue of $234M, up 20 per cent! Electronics For Imaging, Inc. (Nasdaq:EFII), announced its results for the first quarter of 2016 on 21 April. 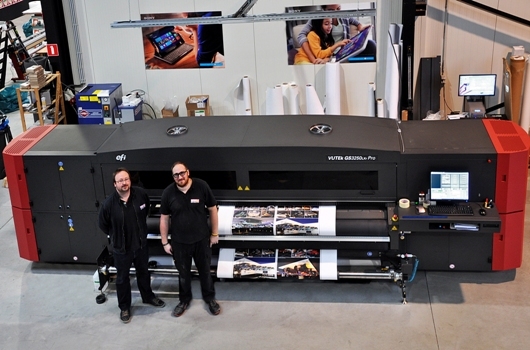 Printix Installs first EFI VUTEk LED roll-to-roll printer. Manager Johan Ceuleers and large format print operator Jasper Corne, in front of the EFI VUTEk® GS3250LXr Pro roll-to-roll printerEFI™ announced that Printix, a large-format printing company based in Mechelen, Belgium has become the first company in the country to purchase the EFI VUTEk® GS3250LXr Pro roll-to-roll LED printer. It was the machines ability to fill a wide variety of orders-from photo-quality prints and textiles to vehicle-wraps-on a single device that secured the investment, as well as saving the company time and opening the door to new applications in new markets. Europe's largest online print provider investment made to increase superwide services. EFI VUTEK HS100 ProIt was by announced by EFI™ at FESPA that German based Flyeralarm, Europe's largest online print provider, purchased a fully automated EFI VUTEK® HS100 Pro high speed press. The new press investment was made to allow Flyeralarm to expand the superwide applications in its portfolio of online services. Customer pre-registrations grow 20 per cent for annual Las Vegas print industry event. 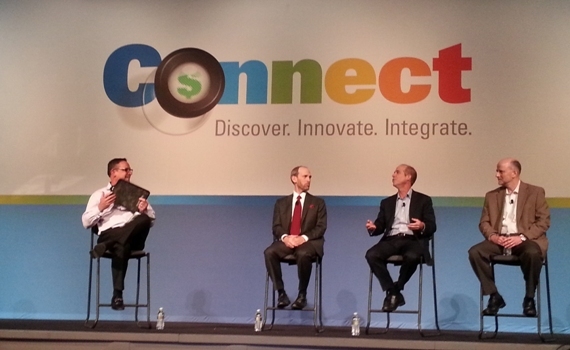 L-R- EFI's Frank Mallozzi and customers at Connect 2014. Attendance for Connect 2015 is up 20%.EFI™ has confirmed that it will, once again, set a new record in attendees for its 15-year-old Connect users' conference. It announced a sell-out crowd of more than 1,500 EFI customers, partners and employees had registered for the 20-23 January event at the Las Vegas Wynn Resort. EFI said that customer attendance at Connect had grown significantly, with customer registrations up 20 per cent from Connect 2014. Electronics For Imaging, Inc. announced on 28th July that the EFI™ Fiery® Color Profiler Suite, version 4.9, was awarded G7® System Certification from Idealliance®.